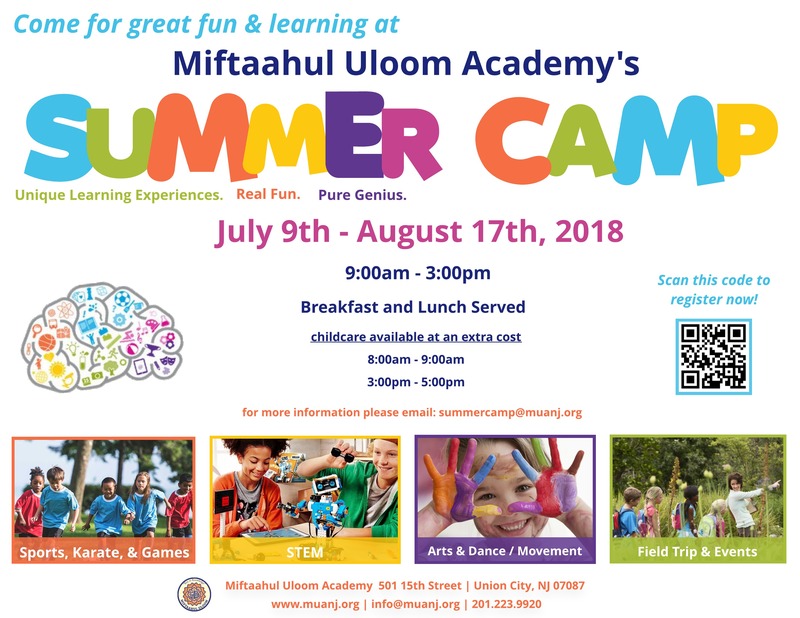 Miftaahul Uloom Academy’s Summer Day Camp program is an exciting chance for children ages 4 - 12 to have a fun filled summer! 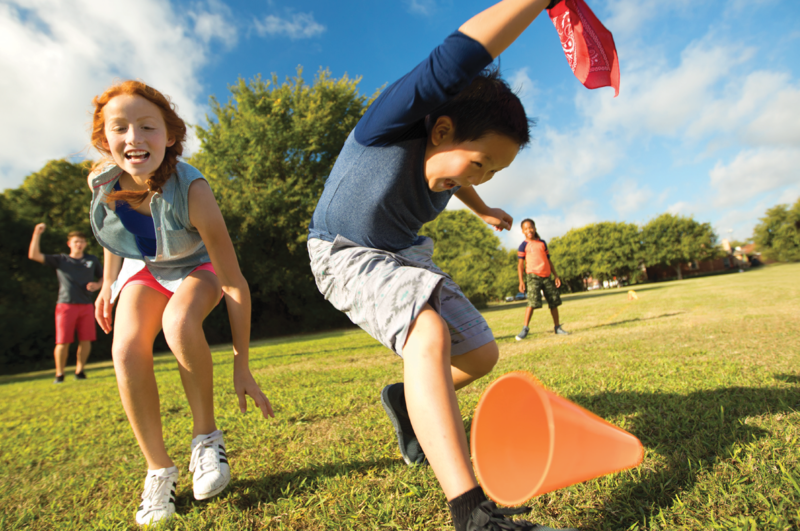 Your child will engage in sports, karate, STEM (Science Technology Engineering Mathematics), cooking, sewing, arts & crafts, movement, and field trips. We offer Quran and Arabic programming for children according to their levels. We also offer a summer enrichment program which includes math, reading, or foreign language (Spanish/French). Safety remains our number one priority and we pride ourselves in our trained staff and guarantee that your child will have an amazing summer filled with a lifetime of great memories. Your child will participate in a schedule jam-packed with stimulating classes that will enrich your child’s summer camp experience. 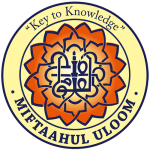 Joining Miftaahul Uloom Academy’s Summer Camp allows for new friendships, engaging daily activities, opportunities for field trips and so much more. We look forward to spending our summer with you!